All Natural Relaxant. 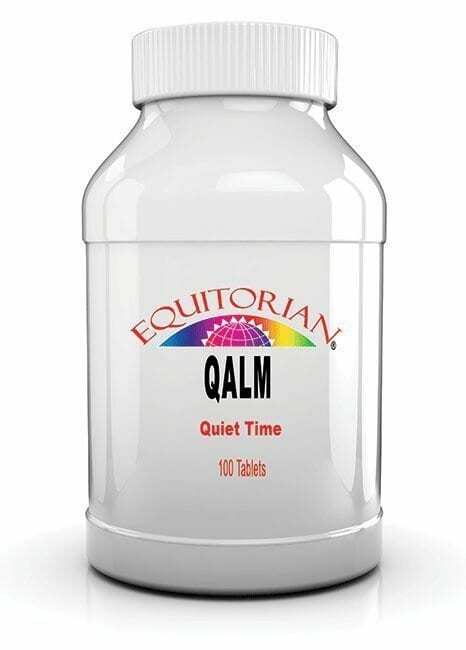 Use for natural relief of muscle spasms, leg cramps, tension, restless leg syndrome, stress, fibromyalgia, low back pain, muscle pain, back sprain and strain, PMS menstrual cramps, pulled muscles, neck and shoulder pain, nervousness, and mild insomnia. Muscle Relaxing Valerina is an All Natural Relaxant. 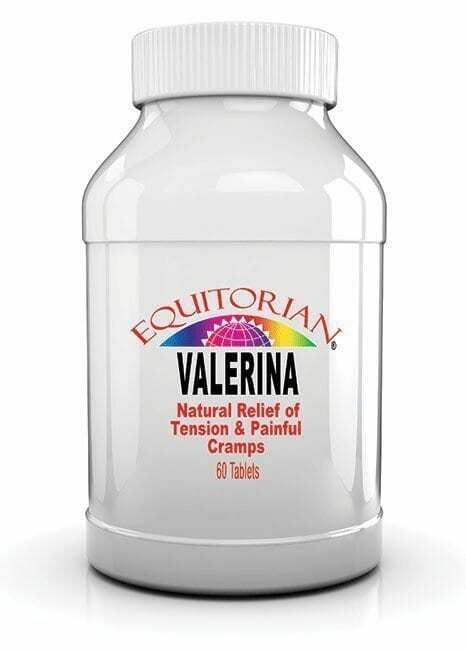 Muscle Relaxing Valerina provides relief of muscle spasms, leg cramps, tension, restless leg syndrome, stress, fibromyalgia, low back pain, muscle pain, back sprain and strain, PMS menstrual cramps, pulled muscles, neck and shoulder pain, nervousness, and mild insomnia. Suggested Use: Adults and children 12 or more years of age. Muscle Spasms – Take 1 or 2 Muscle Relaxing Valerina tablets every 3 hours, until relief is obtained. To help prevent recurrence of muscle spasms, continue to take 1 or 2 tablets every 4 hours as needed. Tension and Stress – Take 1 or 2 Muscle Relaxing Valerina tablets every 4 hours, preferably with meals and at bedtime. To help prevent tension and stress take 1 or 2 tablets every 4 hours as needed. Dosage should not exceed 12 tablets in any 24 hour period. 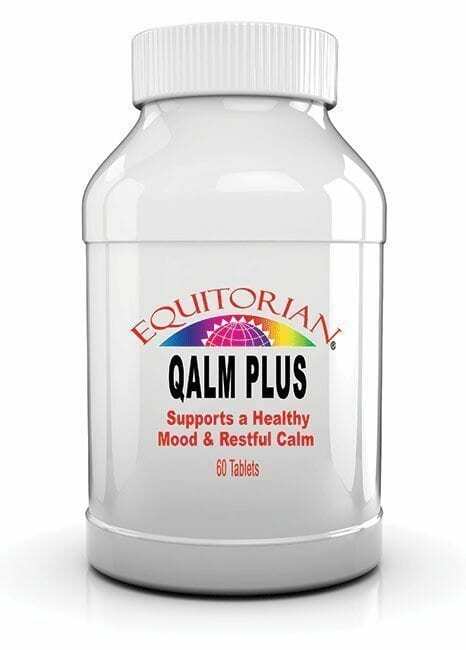 Ingredients: 6 parts Valerian Root (Quad-Strength) 1X, 3 parts Passiflora (Quad-Strength) 1X, 1 part Magnesium Carbonate 1X. CAUTION:Do not give to children under twelve except under the advice and supervision of a doctor. If you are pregnant or nursing a baby seek the advice of a health professional before using this product. Do not exceed recommended dosage. Consult a doctor if symptoms are more than mild or if they persist. KEEP THIS AND ALL SUPPLEMENTS OUT OF THE REACH OF CHILDREN. In case of accidental overdose seek professional assistance or contact a poison control center immediately. NO GENETICALLY MODIFIED ORGANISMS. NO ARTIFICIAL SWEETENERS. NO FILLERS ARE USED IN OUR PRODUCTS. These Statements have not been evaluated by the US Food and Drug Administration and are not intended to diagnose, treat or cure any illness or disease.